Metro Airport Cab Ride is the most professional, safest, economical and convenient transportation company serving Detroit and southeastern Michigan. We serve all airports including Detroit Metro Airport, Windsor Airport, Detroit City Airport, Detroit Metropolitan, Bishop International Airport Flint, Oakland Airport and Toledo. Our cars are comfortable, clean, well maintained and fully insured and licensed as (MDOT). We have been providing comfortable and reliable door to door service to and from Detroit Metro Airport. 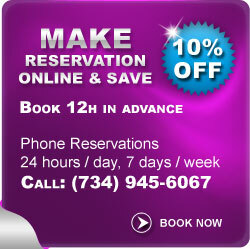 Low fares and satisfaction guaranteed on time and dependable service. 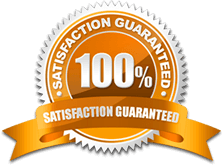 Our company constantly strives to give you the best service at lowest rates. Luxury Transportation Service. Dependable, Friendly, and Professional. Special Discount: University of Michigan Students SAVE 10% discount. Valid for any fare. Our company constantly strives to give you the best service at lowest rates. Copyright © 2019 Metro Airport Cab Ride.